Tom from Exhilarate Records sent along a few new releases for you guys to download for free. Check them out! 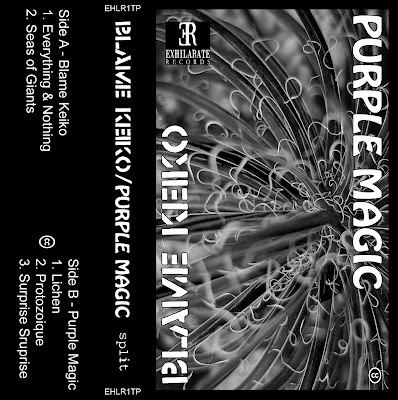 Blame Keiko started out as a one man project at the beginning of 2010 before progressing into a Two-Piece Stoner/Sludge/Doom inspired Noise Rock band. By August 2010 Blame Keiko once more became a one man project. The sound originated from the lovely county of Shakespeare in the United Kingdom and is a fuse of avant-garde, windy progressive rock, ambience and down-tempo doom/sludge/drone influenced vibes, featuring Guitarist & Gizmo artist - Thomas Garner and also saw Drummer & Broken Mic Vocalist - Thomas Brill in the past. 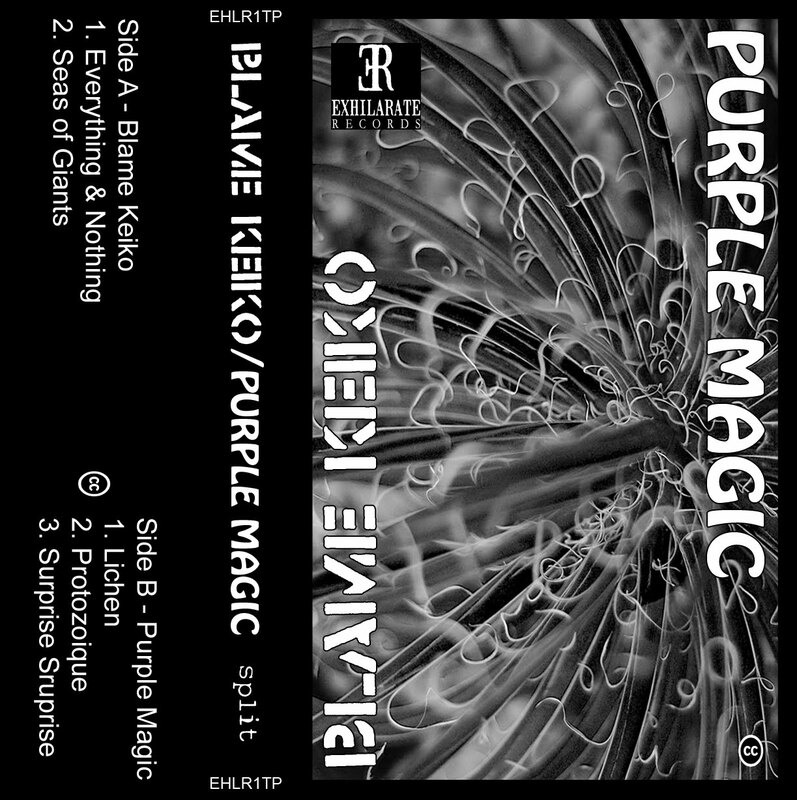 Blame Keiko is a heart straining spiral of noise, noise rock, punk ethos, dirge and art.